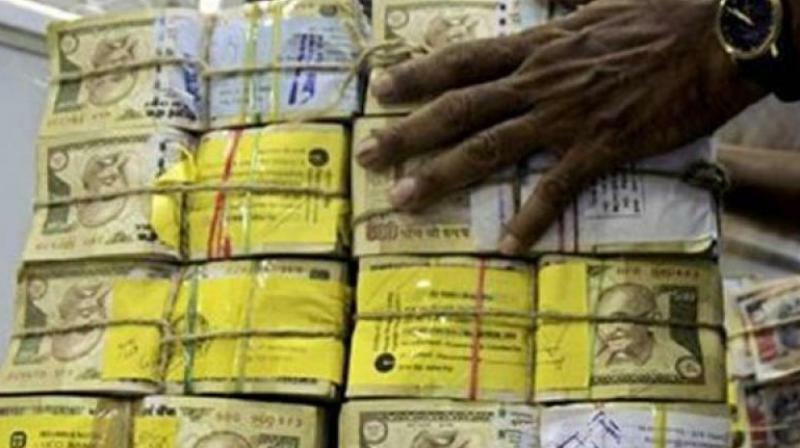 Bandaru Dattatreya on Wednesday said the Central government expects about Rs 6 lakh-crore black money to be unearthed. Union minister Bandaru Dattatreya on Wednesday said the Central government expects about Rs 6 lakh-crore black money to be unearthed. KARIMNAGAR: Union minister Bandaru Dattatreya on Wednesday said the Central government expects about Rs 6 lakh-crore black money to be unearthed. “We will know by April-end how much money was deposited in banks after the demonetisation announcement,” he told reporters here. He also said that the Centre will give Rs 2 lakh-crore in loans without guarantee through Mudra banks to the poor this year.